How to play maracatu on drum set with Scott Kettner. When Scott Kettner looks at a map, he sees a direct line that connects the rivers of northeastern Brazil to the parishes of New Orleans and the streets of Brooklyn. A master percussionist, bandleader, producer and songwriter, Kettner is the guiding force behind Nation Beat, a band whose teeming, vibrant rhythms find common ground in the primal maracatu rhythm of Brazil’s northeastern region, the Big Easy’s funky, hypnotic second-line and strolling Mardi Gras Indians, and the unfettered freedom of big-city downtown jazz. Welcome to the Maracatu for Drumset course. 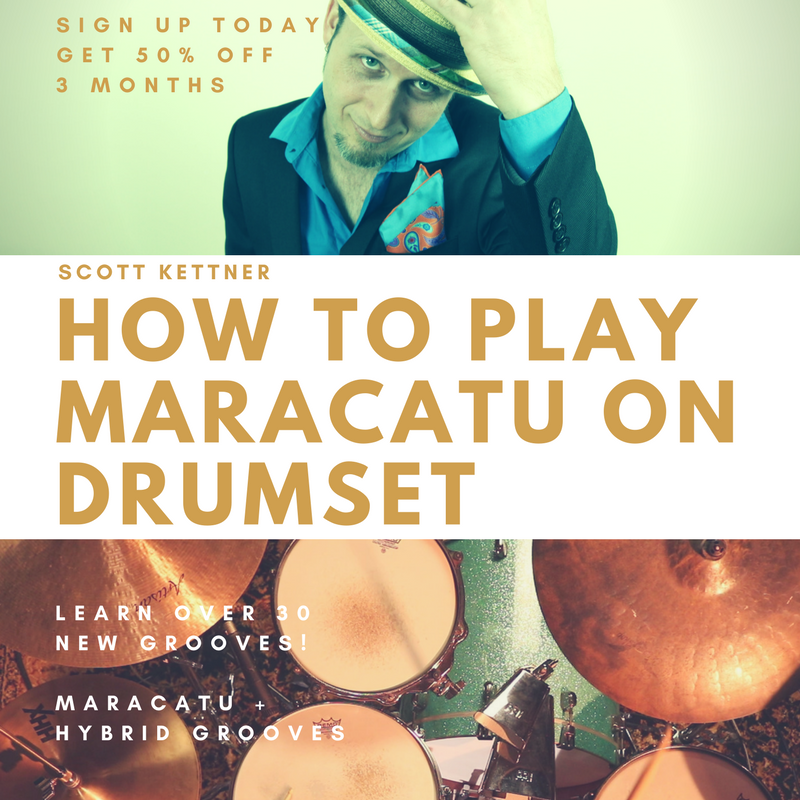 If you’re a drummer just starting to play maracatu on the kit or wish to bring your drumming to the next level while learning a rhythm from Brazil, this is a great place to start. 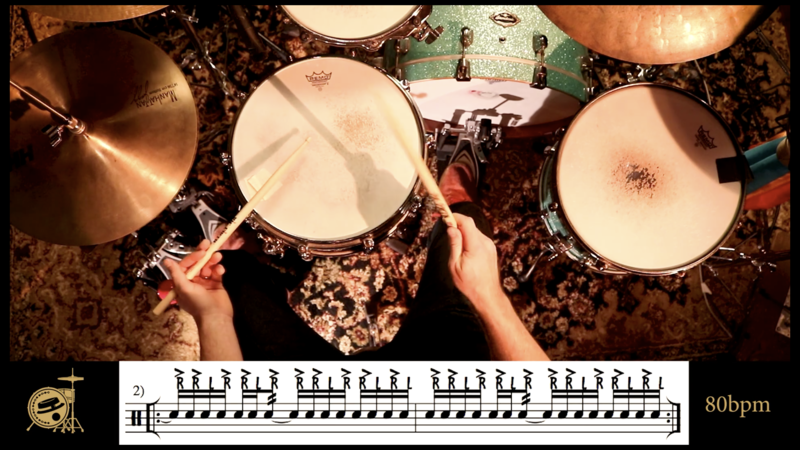 In this course we’ll learn to orchestrate many of the maracatu rhythms to the drum set while we explore different swing feels, sticking patterns and variations. We’ll accomplish complicated hand foot coordination exercises and learn over 30 new grooves. We’ll also develop our own original ideas by morphing maracatu with rhythms from New Orleans. A lot of this material comes from my book Maracatu for Drumset and Percussion and is designed to challenge drummers of all levels. 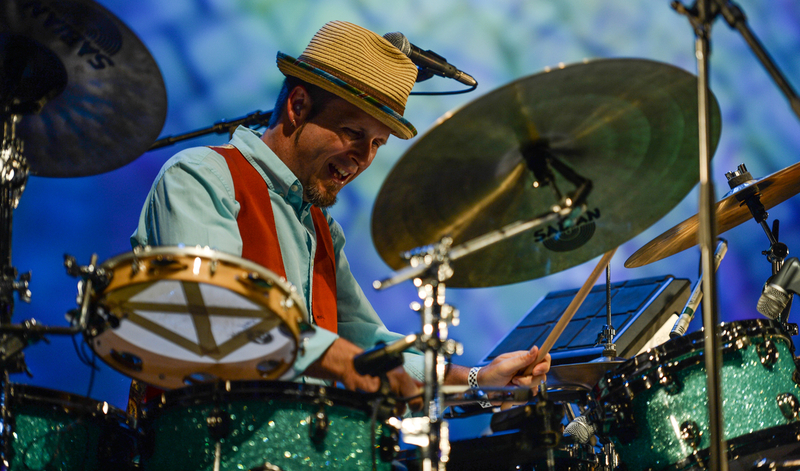 "His drumming seamlessly blends that Louisiana second-line sound with a Brazil-ified backbeat." When you subscribe to this Maracatu for Drumset course, you’ll get instant access to the entire library and become a member of the WDL community. Our online forum allows you to interact with other members as well as submit questions and get weekly responses. My goal is to help you develop the right feel for playing this music and grow as an artist. Sign up for the Early Bird special for a limited time only. We'll be adding more chapters, practice routines, play-along tracks and more. Sign up today and save! Welcome to the Maracatu Drum Set course!